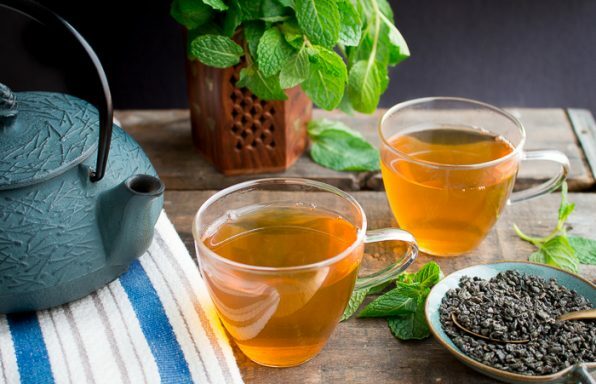 Healthy Moroccan Mint Tea is a healthy twist on the sugar laden recipe with fresh mint leaves and organic gunpowder green tea. 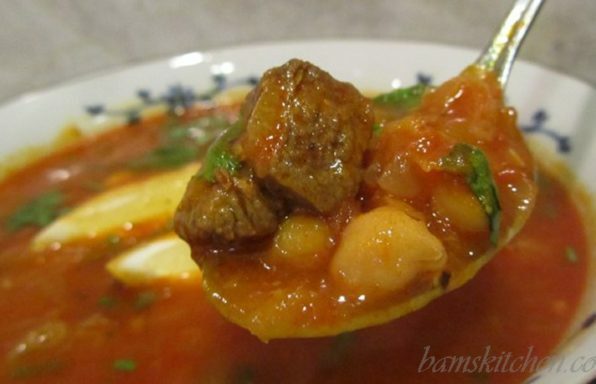 Simply fresh and delicious! 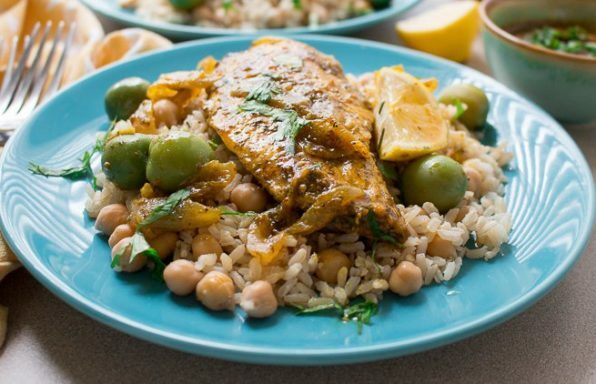 Moroccan Olive Chicken is juicy, tender, pantry friendly and takes less than 30 minutes to prepare. 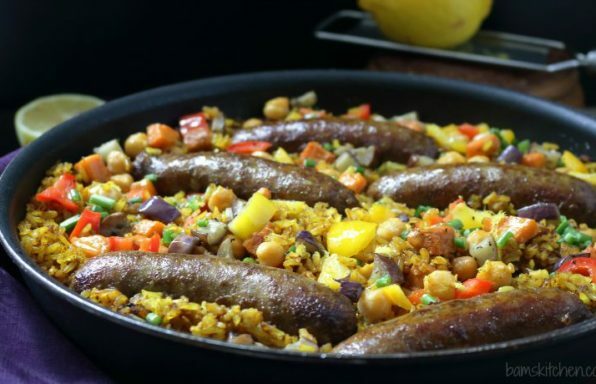 One-Pan Moroccan Sausage Paella is filled with warming spices, colorful seasonal vegetables of the autumn harvest, savory sausages and brown rice. 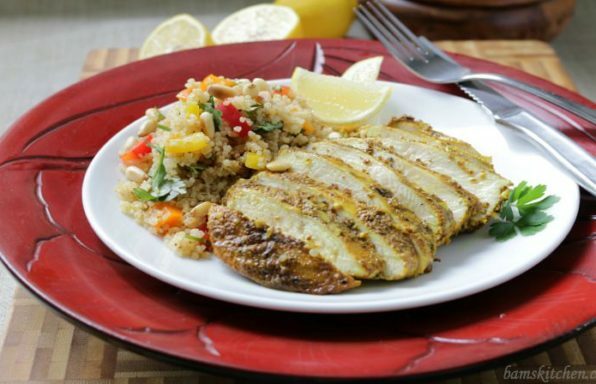 Aromatic Moroccan spiced infused chicken, grilled to perfection, and sliced on top of fresh lemon and cumin scented pine nut quinoa. 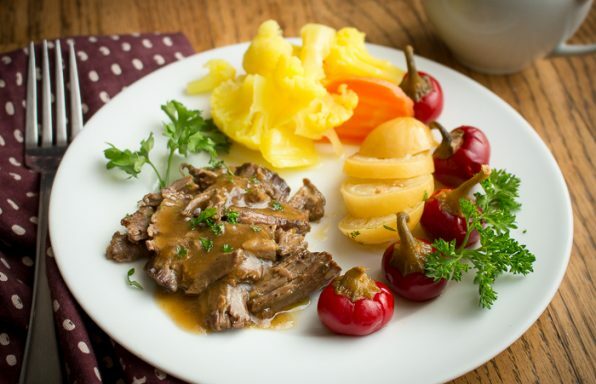 Quick, easy on your plate in 30 minutes and is a perfect refreshing summertime meal! 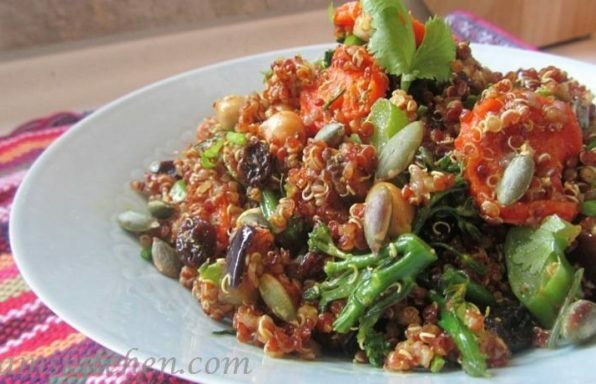 Nourishing roasted vegetables, garbanzo beans and quinoa salad with lots of warming spices and fresh herbs to warm your heart, strengthen your inner soul and to keep your qi flowing.